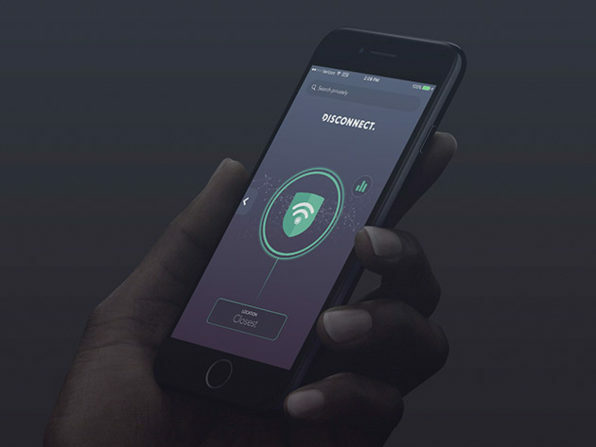 We have a deal on Disconnect, a VPN service that specializes in tracker blocking. Our deal is for a one year subscription for $19 (regular price is $50), and it's good for use on up to three devices. Check out the details on the deal listing.